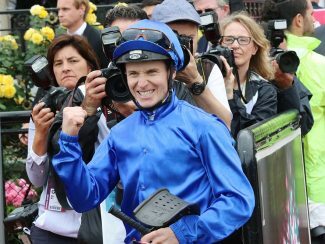 James McDonald has turned his back on a chance to win Saturday’s A$13 million The Everest (1200m) in Sydney for a chance to scale even greater heights in Melbourne. A winner of four of his five starts, Redoute’s Choice colt Autumn Sun won the Gr.1 JJ Atkins (1600m) in Brisbane last winter and added a second Group One scalp in the A$1 million Golden Rose (1400m) at Rosehill last month to be the $1.90 favourite for Saturday’s 1600m stallion-making feature. “He’s the most exciting and most expensive colt in Australia. He’s already a dual Group One winner and the class act in the race,” McDonald said. 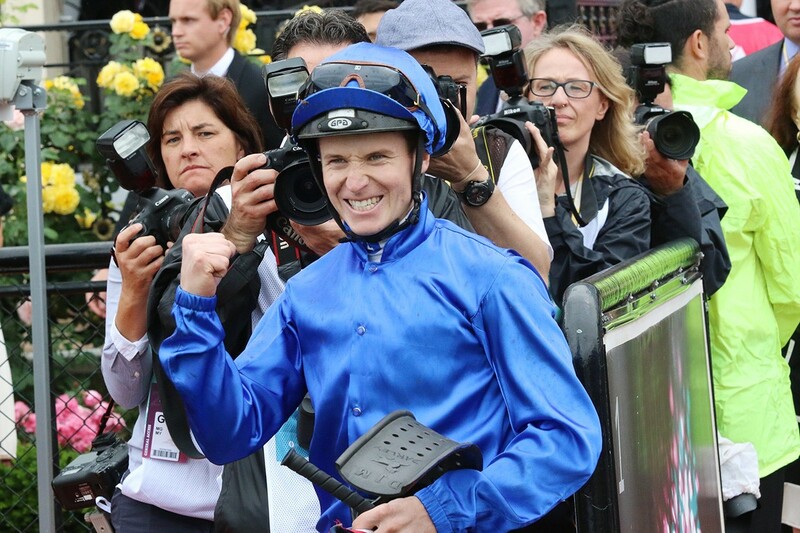 McDonald has a full book of rides at Caulfield and also rides favoured runners Smart Melody in the Gr.1 Thousand Guineas (1600m), Hartnell in the Gr.1 Toorak Handicap (1600m) and D’Argento in the Gr.1 Caulfield Stakes (2000m). “It’s a big day coming up with those four Group One rides that are all well in the market,” McDonald said. “He cornered like a dream. I don’t think there will be any excuses for him. There were a few doubts that he would get around Caulfield because he’s such a big-striding horse but from what I felt, he’s pretty spot on,” McDonald said. “She’ll run the mile on her ear,” he said. After his five winners at Warwick Farm on Wednesday – his third bag of five in Sydney – McDonald has 28 metropolitan wins this season, opening up a lead of eight on arch-rival Hugh Bowman. “It’s going pretty well for me. I even got to ride a double for Stephen Marsh at Gosford last week so that just proves it,” he quipped. He rides the Aidan O’Brien-trained Yucatan in Saturday’s Gr.2 Herbert Power Stakes (2400m) and will confirm his ride for Saturday week’s A$5 million Caulfield Cup on Sunday.